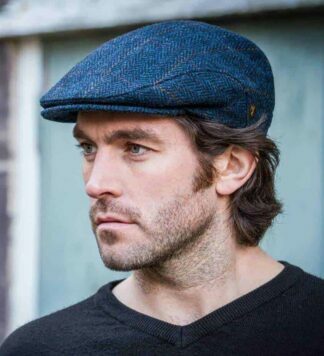 A casual cap similar in style to the flat cap but with an extended peak and round body. 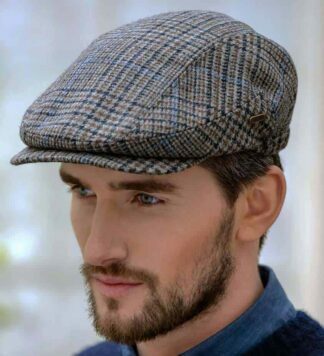 The style was popular in Europe and North America in the late 19th and early 20th centuries among both boys and adult men. 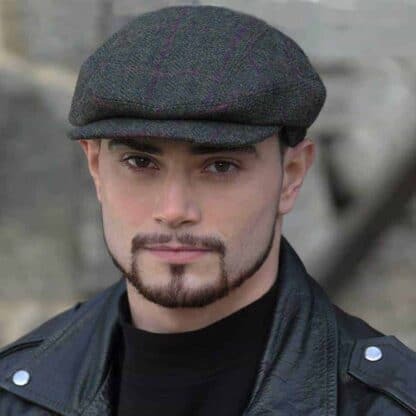 Although traditionally a men’s cap, it has recently seen a resurgence as it has become popular with affluent women and fashion houses in the 2000s. It has also become popular among the hipster subculture. 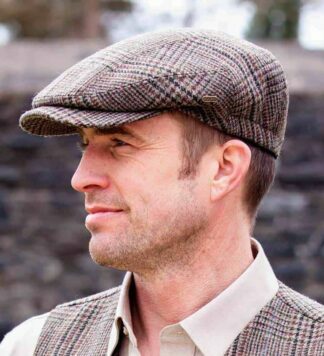 We have some of the best available in the US, imported from Ireland and made in the age old traditions using 100% Irish tweed.